Yulia Ziskel is one of those rare violinistic and musical talents whom one does not encounter very often. She possesses a seductively beautiful sound with which she sings and turns phrases with breathtaking beauty. And her virtuoso technique and flair are equally impressive. 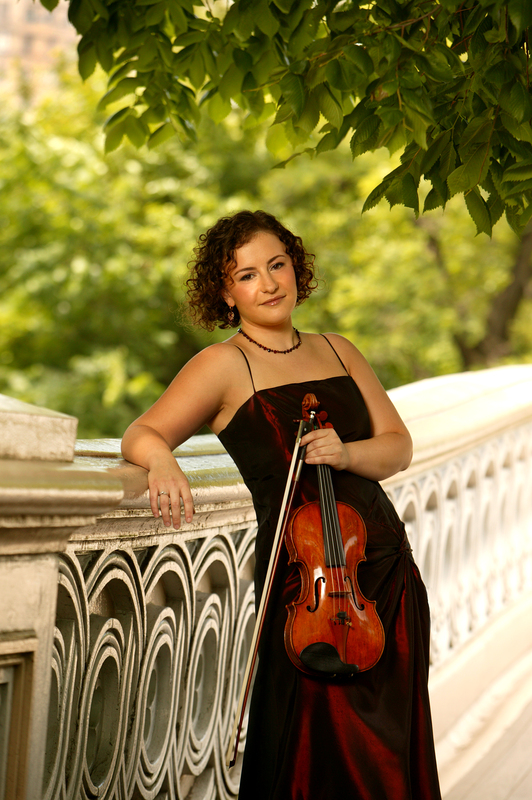 Miss Ziskel is a very talented violinist with splendid virtuosity, fine musicianship and power of communication.